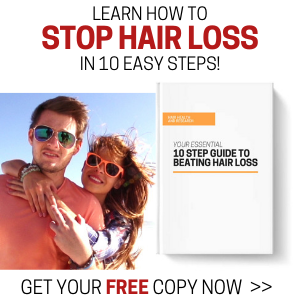 testimonials, the buzz about SDY Hair Solutions continues to spread. 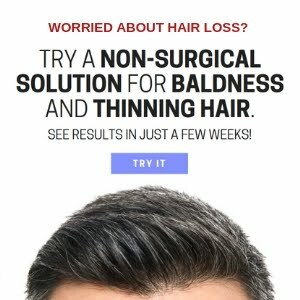 So what makes this line of hair restoration products so unique and why is it being called "The fountain of youth for your hair"? 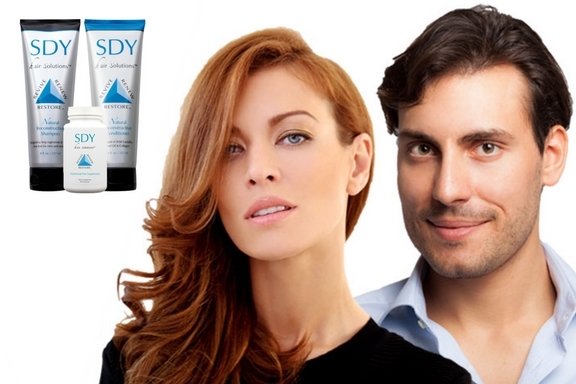 apart... "SDY Hair Solutions contains a patented form of a colostrum extract, combined with an array of some of the most highly sought after ingredients found in Mother Nature. 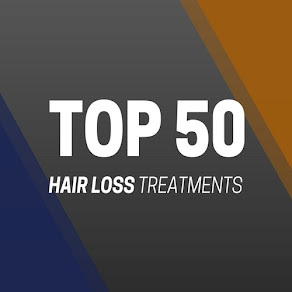 This culmination results in a line of unparalleled hair care products designed to help naturally reclaim and restore our youthful head of hair, the way nature intended it to be. We've spared no expense when designing and producing our products. 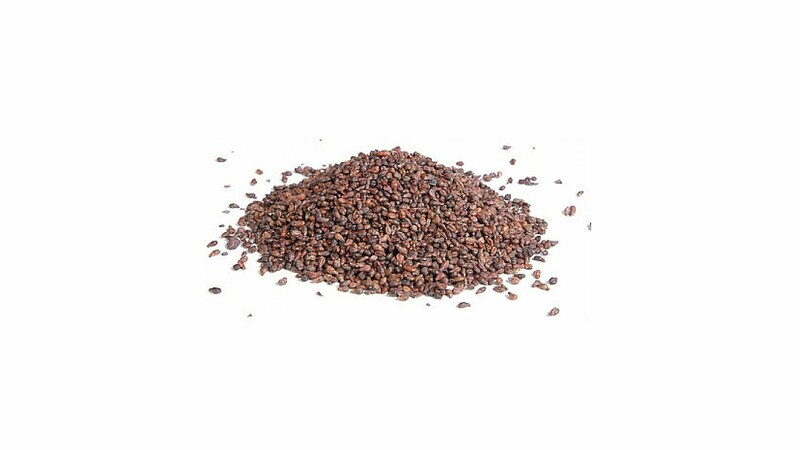 From the texture to the light ginger/grapefruit scent and most importantly - the results! 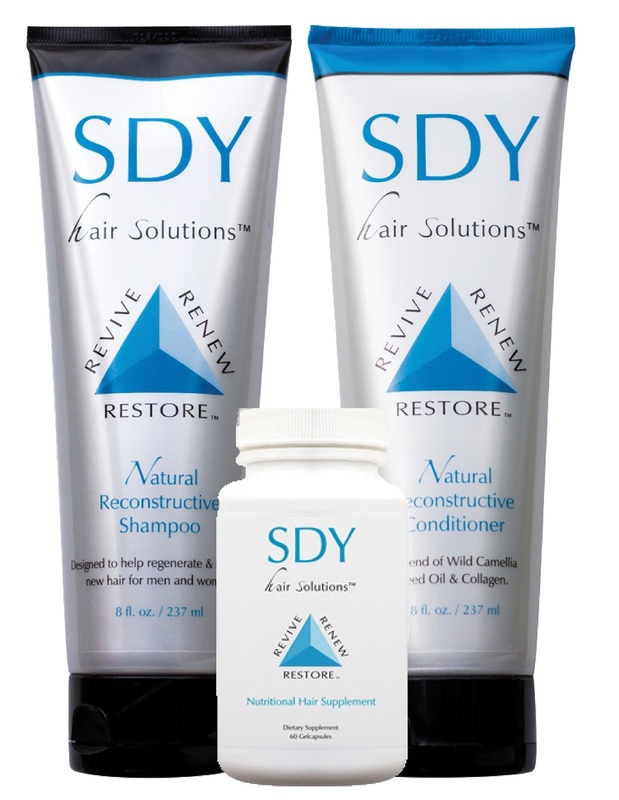 We want your experience with SDY Hair Solutions to be one you'll also want to share with others." 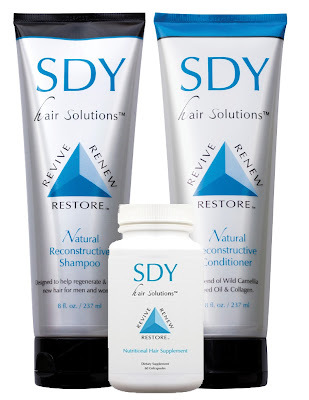 So if you're tired of rinsing your hair down the drain, you owe it to yourself to start shampooing with SDY Hair Solutions - we stand behind our products 100%, so you've nothing to loose...that is, unless you keep putting off doing something about it!